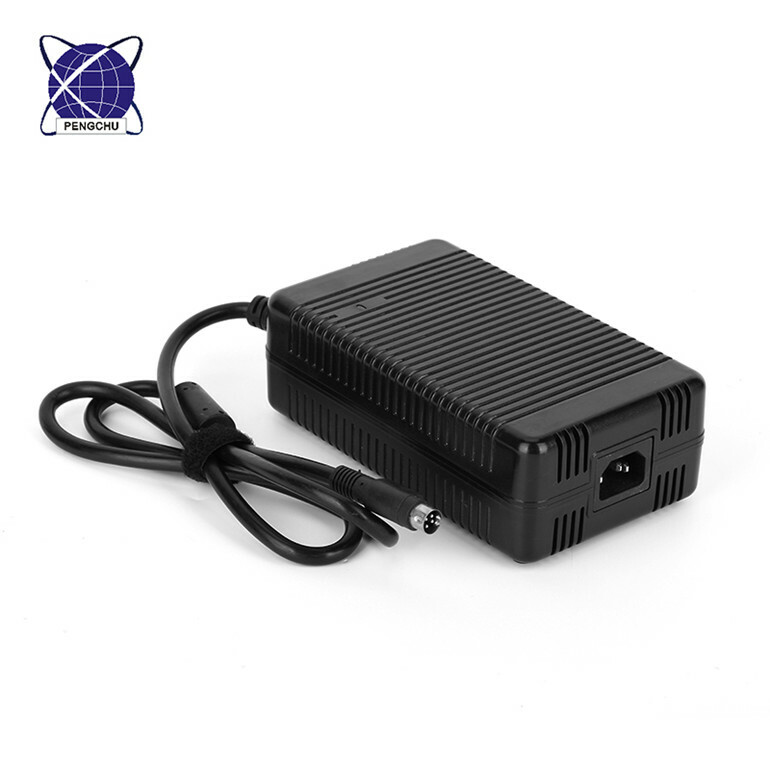 5v medical Switching Power Supply has wide range input voltage 90-264V with 100% PC case. 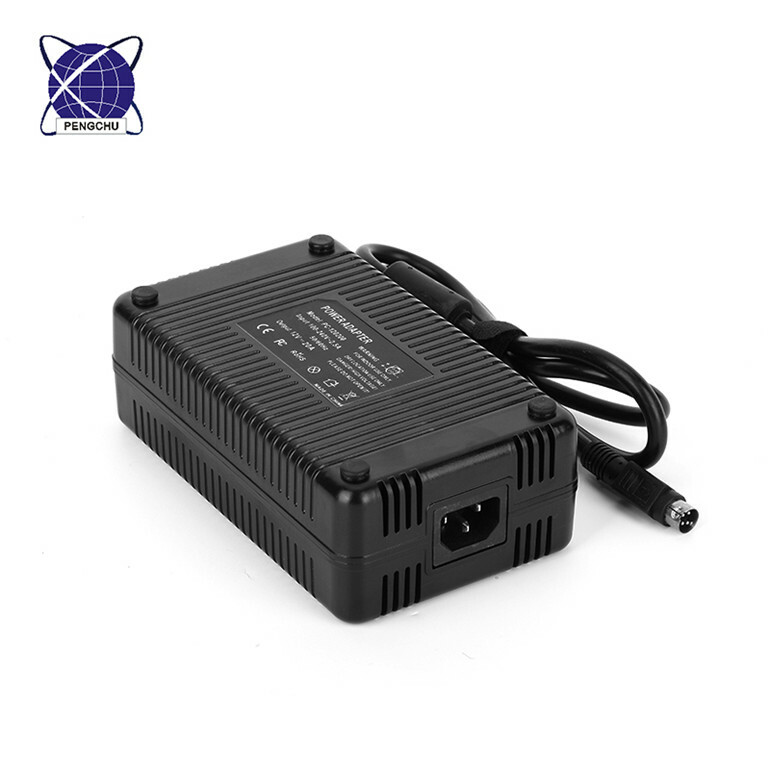 The Power Supply Adapter has not controlled fans inside, cooling by free air convection. This design makes the 5v Ac Dc Power Supply products have low ripple & noise, and be more suitable for audio equipment. 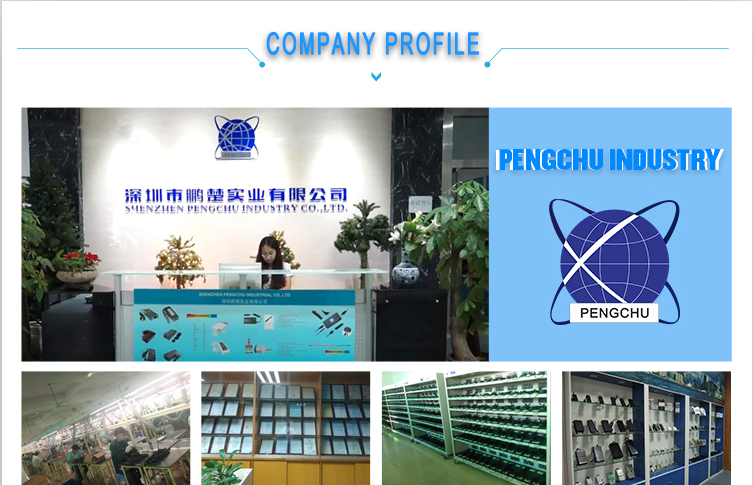 The Switching Power Supply from Pengchu all have protection such short circuit, overload, over voltage and over temperature. Looking for ideal 5v Switching Medical Power Supply Manufacturer & supplier ? We have a wide selection at great prices to help you get creative. 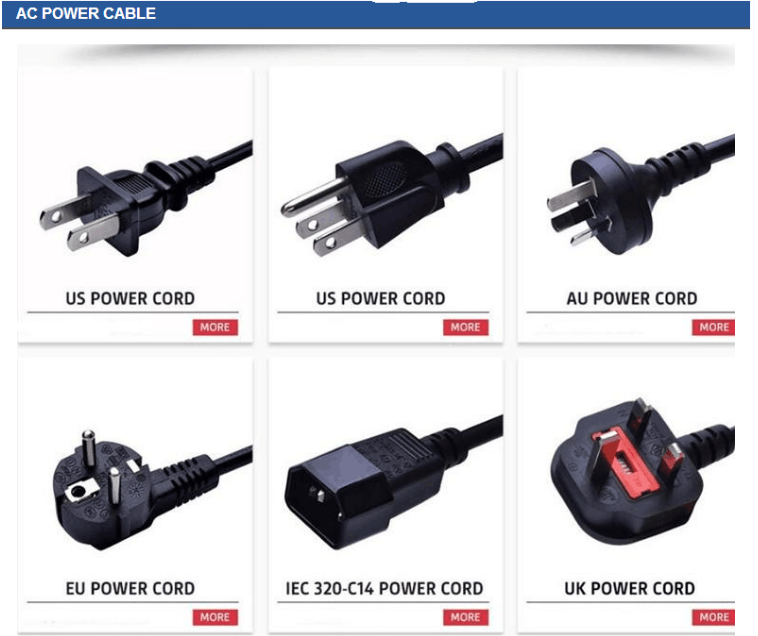 All the 5v Ac Dc Power Supply are quality guaranteed. 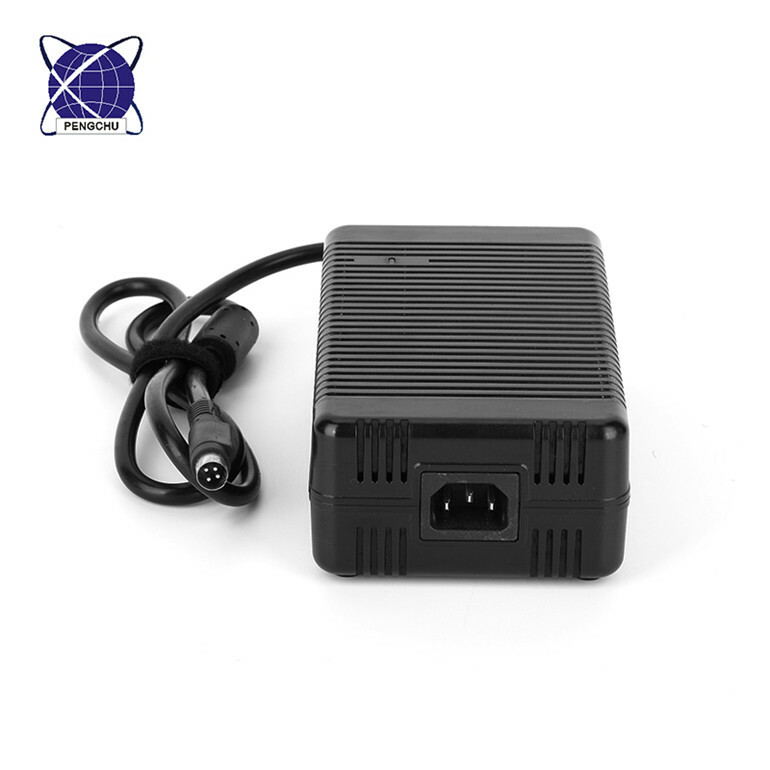 We are China Origin Factory of 5v Switching Ac Dc Power Supply. If you have any question, please feel free to contact us.